A very beautiful nose is continued on the palate with the formidable bourbon and sherry barrel interplay, supplemented by bakery sweetness and delicate maritime seasoning. Is for me on at least one stage with the 17er. The nice thing is: You can enjoy this malt "just like that" and you can also "disassemble it in its entirety". If you like Glenfarclas without sherry turbo (ie the 25's from the standard range or older 4th-Fill-Casks), you should also like this malt. Clear, maritime, coastal spicy. And still with the shot of sherry and bakery flavors. 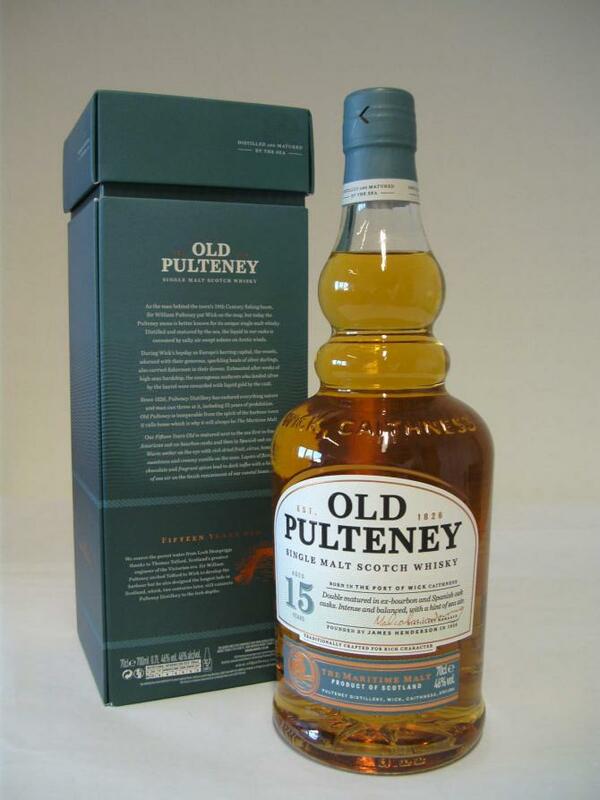 So to speak the 17er, the direction 25er-Pulteney goes. 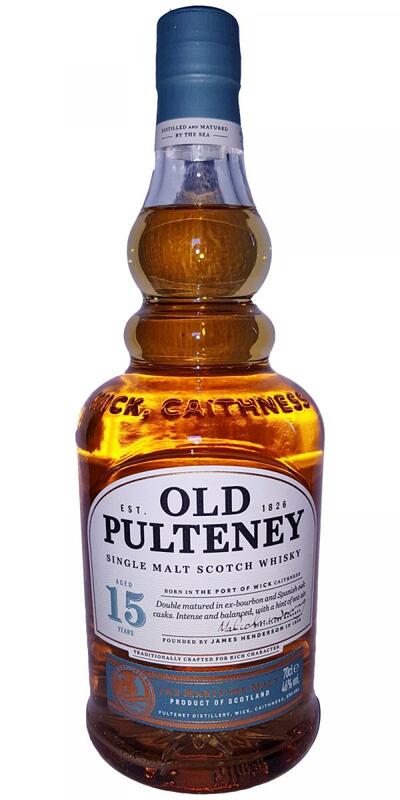 If the 2006 "pure Bourbonpulteney pure", this is now the (also for the 17er) also typical "crystal clear-maritime Pulteney-Bourbon-and-Sherryfass-Melange". Very enjoyable! Crystal clear, now with sherry sweets and bakery that goes into vanilla. 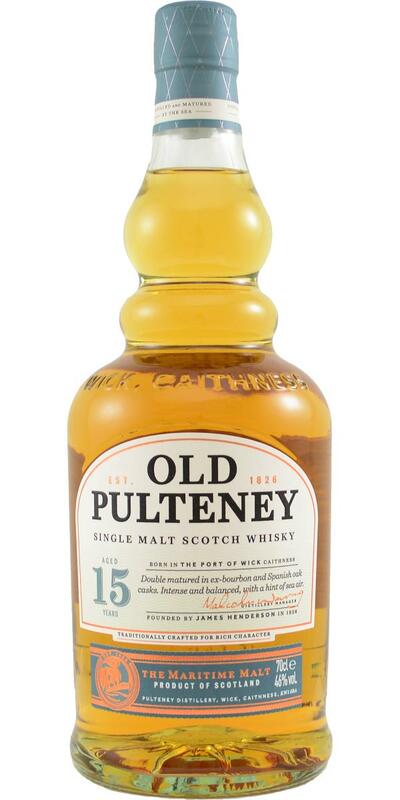 Everything is beautifully mint fresh primed with the pulteneytypischen 46%. The oak comes too. Then again sherry, cinnamon and a pinch of sea salt. Amazingly full for his 15 years and then again slightly in enjoyment. The balance between sherry and bourbon keg is absolutely successful. In the medium-long finish, then the oak again with some espresso. Light. Blood oranges, walnuts, some marzipan. Lakeside. Behind it are cherry sweets and a touch of powdered sugar. Soft. Shortbread with cherry jam. Marzipan, cornflakes, a hint of honey. Woodruff. N: Notes of nutty hessian. T: I find it a bit tannic with an undecided mouthfeel. F: Grassy, fruity vanilla with a coastal touch. 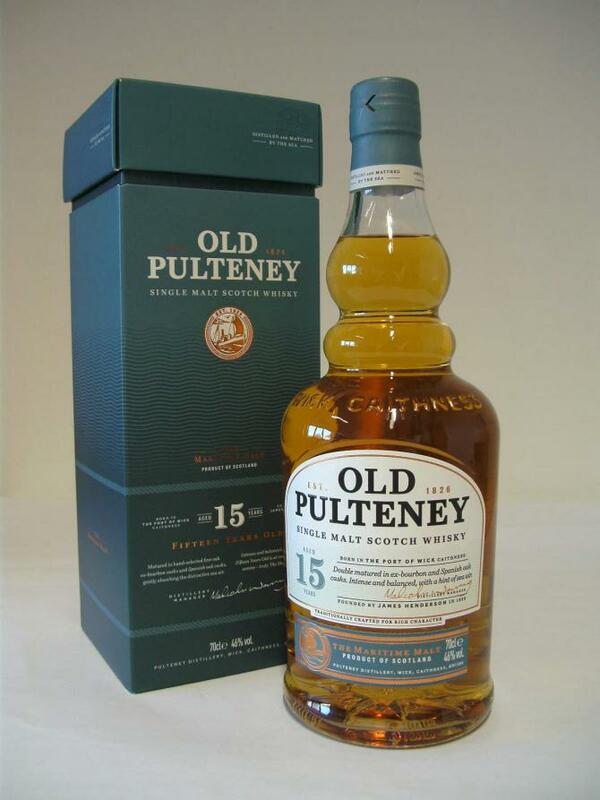 C: A very decent core range expression, sitting rather neatly in-between the 12yo and the sadly discontinued 17yo.